With the advent of web 2.0, more and more people are taking an active Part in Affiliate marketing. The act of promoting and selling someone other’s product and getting commissions in lieu. It has been around for quite a time and isn’t going to go anywhere anytime soon. The reason why it works is because people like to buy from people they trust, not from businesses. It is a win-win situation for both the parties, on one side helps the companies to secure more clients and on the other hand, helps the marketer to earn money. If you haven’t yet started with affiliate marketing, well you should. And if you are into it already, you must be aware of what a mess it can be to manage the separate affiliate links and tracking down each program separately. For most of the times, marketers aren’t promoting only one program. They have different sorts of products whom they promote, hence different URLs to manage and track. For a heavy duty affiliate marketer, this can be quite a tedious task. After all, you have so many things to care about other than managing your stuff. But, what if there were a tool that can help you efficiently manage all the mess and also help in improving sales? It helps you separate yourself from the rest of crowd and yield profits, which is the ultimate aim of every marketer. AdsBridge is an analytics and tracking tool that keeps control of all traffic you receive. 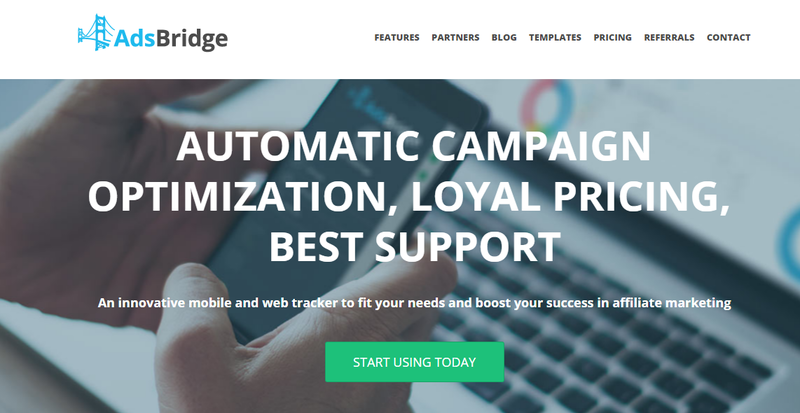 The automated setup and campaign processes make quite an easy task to calculate KPI, record & analyze your stats, and above all optimize the whole process to yield more money. It is basically a tracking platform which comes equipped with tons of features. Due to its heavy duty, it is gaining popularity among affiliates as one of the most used trackers. Compared to its counterparts, it has a handful of tools that outrank the competition. 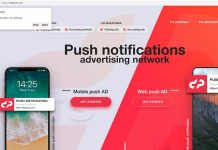 The tool can prove useful in optimizing and improving ad performing while increasing the sales. For any marketer, it isn’t easy to manage all his campaigns in the absence of a reliable and efficient tool such as this tracker. Below are some reasons why it is recommended to use it. If you aren’t yet aware of Sales tracking, let me give you a quick introduction. It is basically a process through which you make changes in your landing pages and then track down the difference in terms of traffic and conversions. This is one of the key experiments done for selling a product and it is quite important for marketing research, planning and forecasting. For those who are just dipping toes in the water, Split testing might sound complex and confusing. This is where AdsBridge comes to play. The tool offers multiple split testing features so that you don’t have to make separate landing page variations. From its editor, you can make changes to your existing pages as well. AdsBridge enables you to distribute traffic by GEO, devices, languages, OS, etc. (more than 16 parameters available). 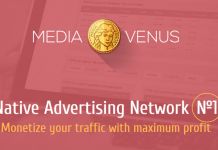 You can purchase any traffic and then precisely setup targeting, analyze statistics, and monetize all traffic in time. The tool provides full access to tracking and statistics tools without asking you to go through the horrifying process of doing everything manually.Once you are done, you would get full access to every tool needed for creating and maintaining landing pages. The tracking tools start working and tracking visits, conversion,and clicks and you can manage every stuff like a professional marketer. The tool has an inbuilt campaign wizard which helps in guiding each and every step of the campaign. This starts from setting up the source of traffic up to finalizing the URL of the campaign itself. The wizard makes it quite easy to make the whole experience flawless. Just created a new landing page to replace the old one ? You can redirect visitors from various campaigns to different campaigns by redirecting the same set of users to different types of landing pages and offers. There are more advanced features any marketer will enjoy, you can check them right here. Marketers can sign up free of cost. It is quite simple and easy to go through the process and finishes everything fast. Unlike the majority of the competitors, they don’t ask you to fill out a long form. Once you fill out your first and last names along with email address, you can verify and start creating landing pages and increasing your sales.